An abiding sense of history and continuity was one of the many things that originally attracted us to the Uptown Kingston neighborhood. 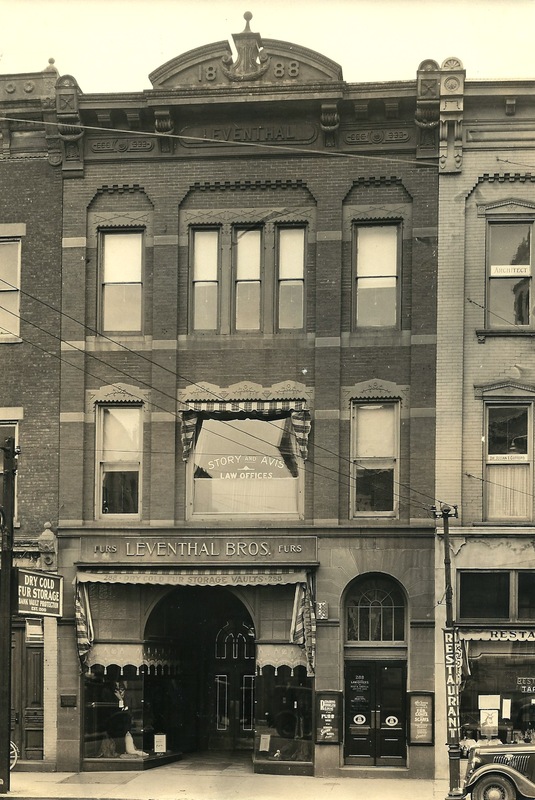 Wall Street is steeped in history and we felt honored to become a part of the area’s next chapter when we moved into the landmark Leventhal Building. Built in 1888, 288 Wall Street was originally home to Leventhal’s Furs. 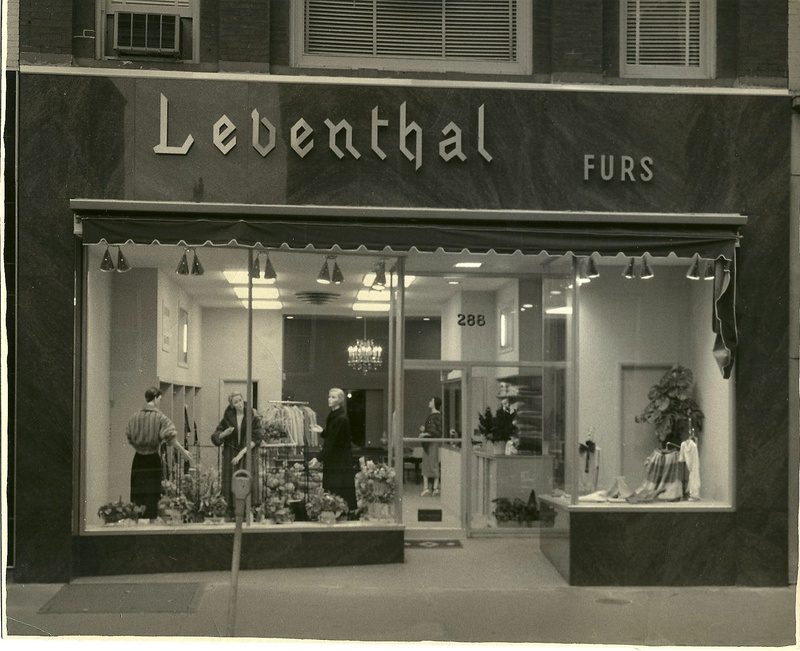 A family owned business, Leventhal’s specialized in high end furs and custom design. 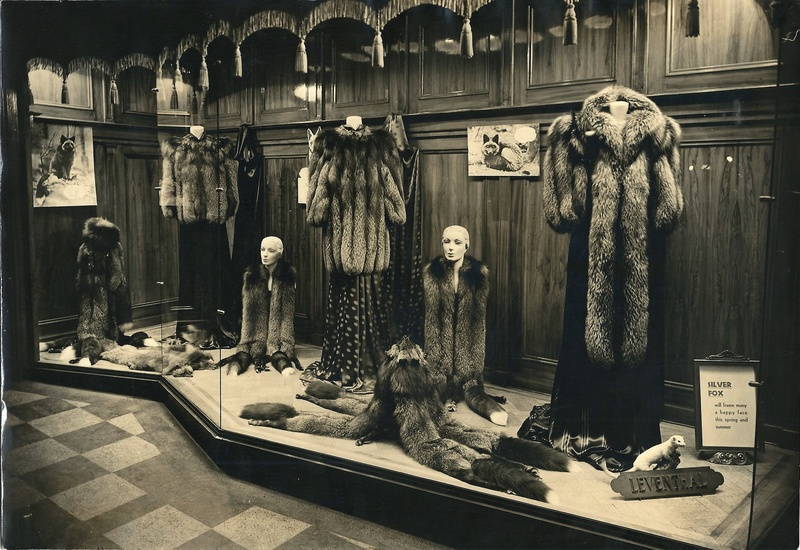 Hyman and his son Reuben worked side by side providing the very best quality furs to their customers. Yet, as the times changed so did the shop. 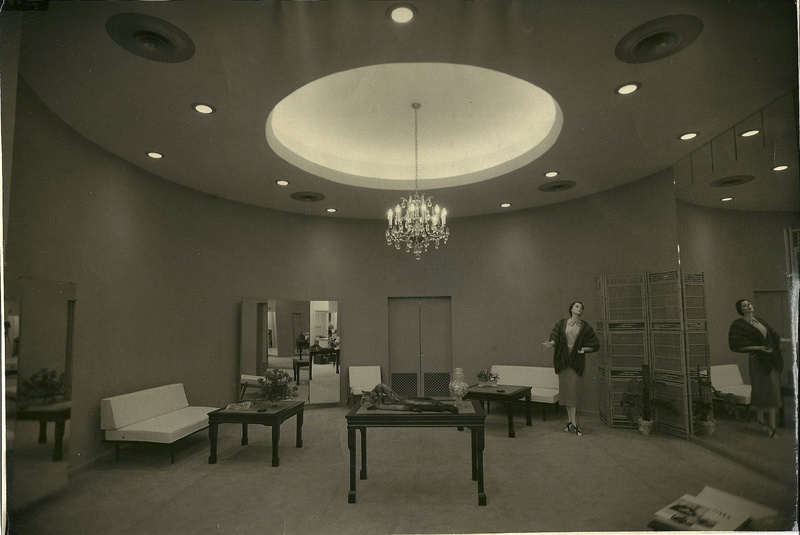 In time the inventory was expanded to include high end fashions and the name of the shop was changed to Leventhal’s Furs and Fashions. Reuben married Sylvia, a beautiful and sophisticated native New Yorker who brought her unique and timeless sense of fashion with her to her new home up the Hudson. In the 1950’s, once their children were off to college, Sylvia became more involved with the family business. She was the face and very embodiment of high fashion in Kingston. The shop quickly became an Uptown Kingston institution with Sylvia at the helm. Her love of and dedication to the store was matched only by her customers allegiance to her and the fashions she brought in to the shop.The shop remained open up until the mid-1990’s when Sylvia finally retired in her mid-80’s. We were so honored and thrilled to meet Sylvia one day two years ago when her daughter, Barbara Dubin, brought her by the shop to see what we had done with the place. As we walked through the shop Sylvia took us on a tour back through time explaining how her shop was laid out. It was wonderful to see the place through her eyes and to get a taste of what the space had once been. Even though the cold storage vault in the back now shares space with the restroom and the windows no longer are home to fashionable mannequins modeling the latest designs we hope that Sylvia recognized that her undying spirit of dedication to the residents and visitors to Uptown Kingston has not changed under our stewardship. 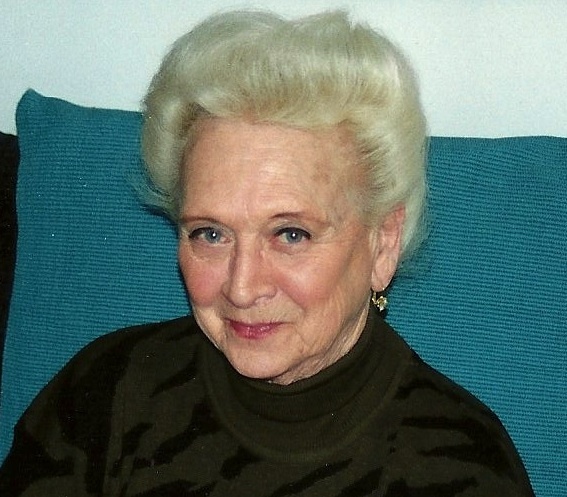 Sylvia lived a long and wonderful life — we are honored to have met her and to carry on in the shop she nurtured so well. * Want a shot at winning a bag of HCT coffee? All you have to do is leave a comment here, retweet or repost this blog to Facebook and you”ll be entered. Easy as pie!